KLARK TEKNIK Klark Teknik Pro Splitter 5 DS 50 Passive 1 In 5 Out Signal Splitter Box vinyl at Juno Records. Lines open in 7 hrs 23 mins. 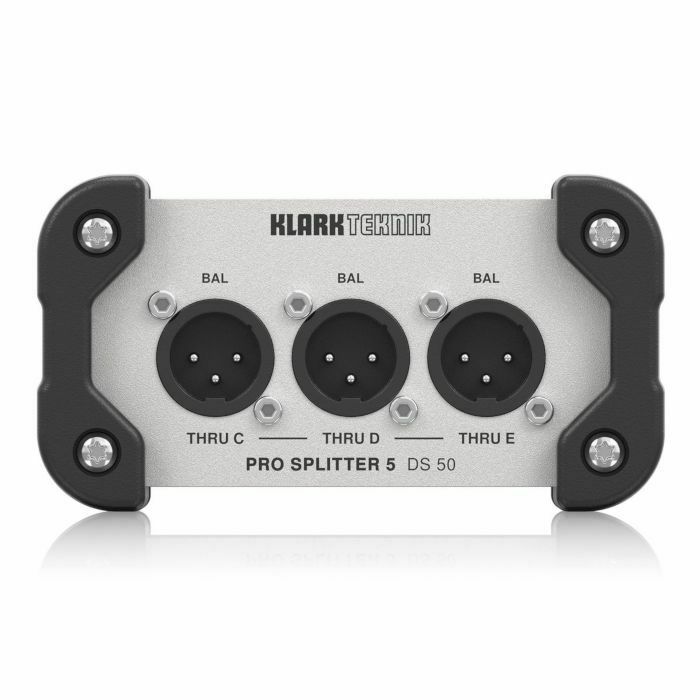 Building on KLARK TEKNIK's storied legacy of highest-quality signal processing devices, the DS 50 PRO SPLITTER 5 offers the same high headroom, dynamic response and sonic clarity you have come to expect. 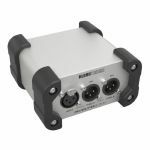 DS 50 is ideal for routing balanced XLR signals to as many as 5 discrete destinations, including FOH and monitor consoles, active monitor loudspeakers, broadcast mixers, and more. 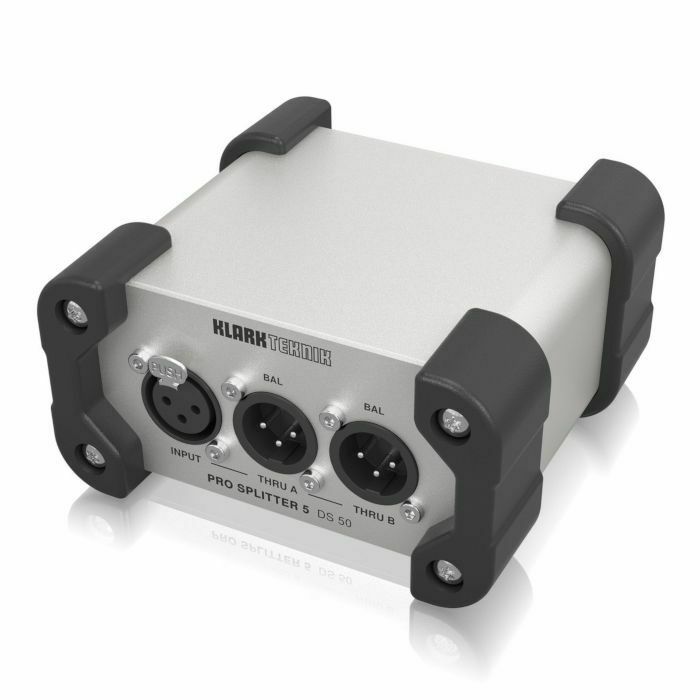 A passive device, the DS 50 does not require any form of external power, making it the perfect solution for a wide range of professional audio and multimedia applications. A custom instrumentation-grade input circuit was designed for the DS 50 using advanced analogue design techniques to create the ideal input impedance match. This innovative approach provides an ultra-low noise and ultra-linear system with a ruler-flat frequency response that ranges from 20 Hz to 22 kHz (+/- 0.05 dB). All of the Input and Output connections on the DS 50 feature genuine high quality Neutrik XLR jacks for the ultimate in signal integrity. The ultra-compact DS 50 is built to handle the rigours of life on the road via a thick and rugged aluminium extrusion that protects the electronics. The enclosures road-worthiness is further enhanced through the implementation of sturdy rubber corner bumpers. The DS 50 PRO SPLITTER 5 allows you to send identical copies of balanced input signals to up to 5 discrete destinations thanks to its incredible frequency response of 20 Hz to 22 kHz (+/- 0.05 dB) and highly intuitive design - all in a road-ready enclosure that stands ready for your input.